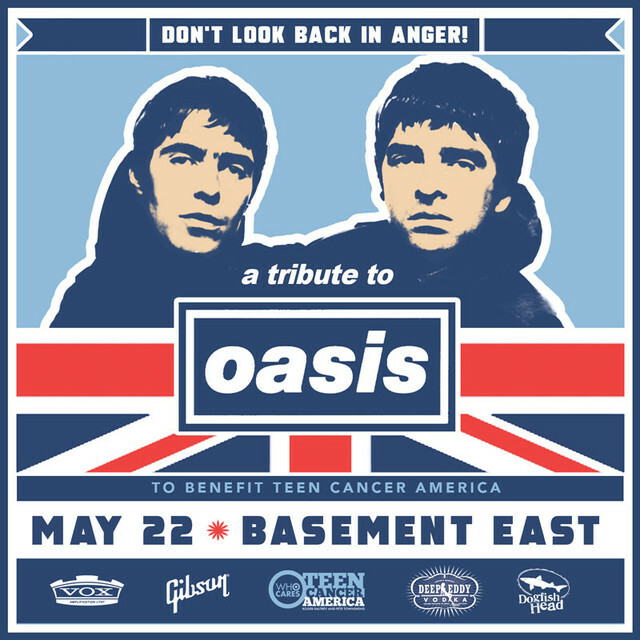 Excited to announce a special tribute to Oasis at the Basement East in Nashville, TN on May 22nd featuring performances from Sadler Vaden, Lilly Hiatt, The Wild Feathers, and more. Proceeds will benefit Teen Cancer America. Tickets go on sale Friday (4/19) at 10AM CST. More info here. 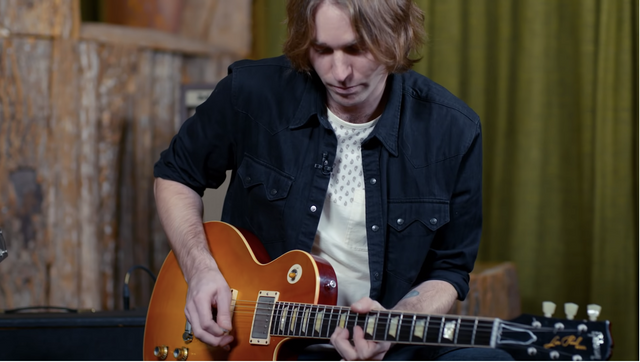 Sadler sat down with Marty Schwartz to show off some of his guitar collection. Check out the full episode here. New solo show announced at The High Watt in Nashville, TN on March 6th with special guest Mark Erelli. Tickets are on sale now. 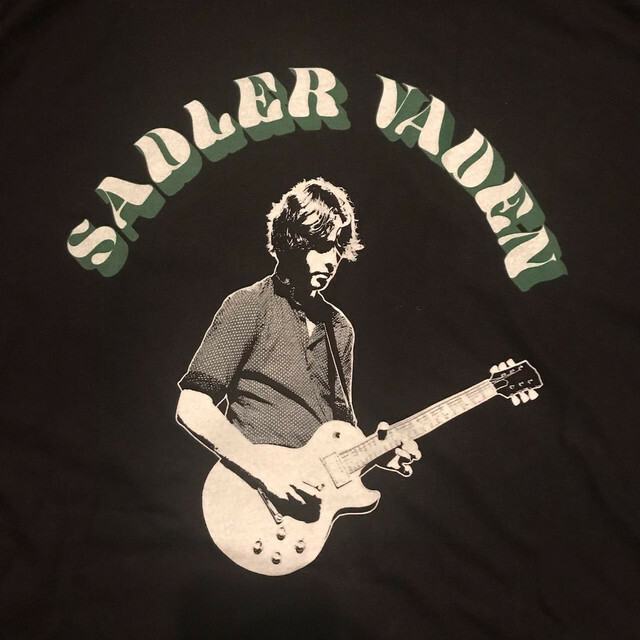 Check out the latest episode of the Tone Mob Podcast to hear Sadler talk about some of his favorite vintage guitars, touring with the 400 Unit, and BBQ. Get yours now! Also available in Orange/Grey. 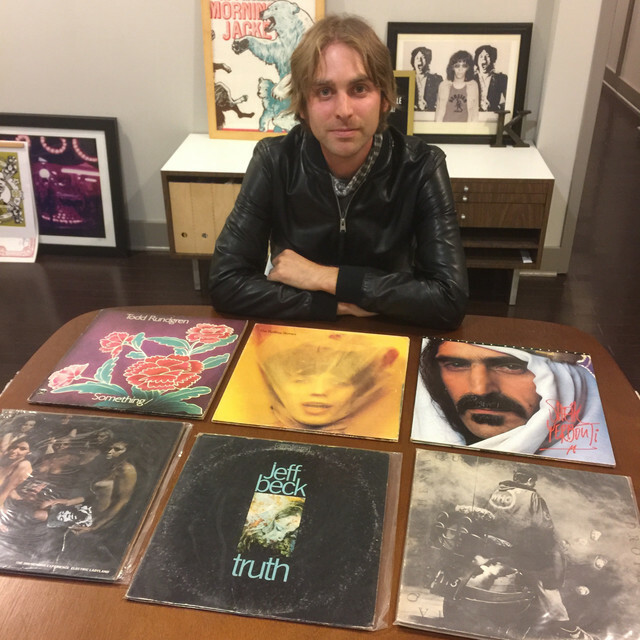 This past week, Sadler sat down with Jim Hanke of Vinyl Emergency to talk through some of his favorite albums as well as Jason Isbell and the 400 Unit's new live record: Live From The Ryman. Listen here. 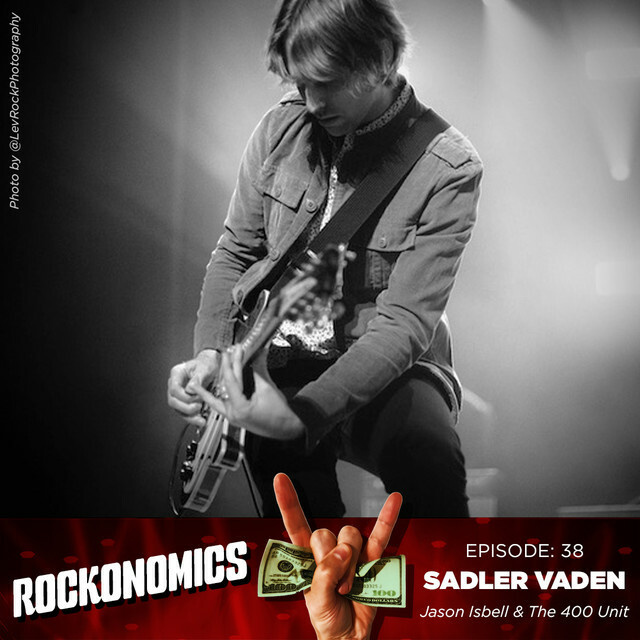 Check out the latest episode of the Rockonomics Podcast featuring the one and only, Sadler Vaden. 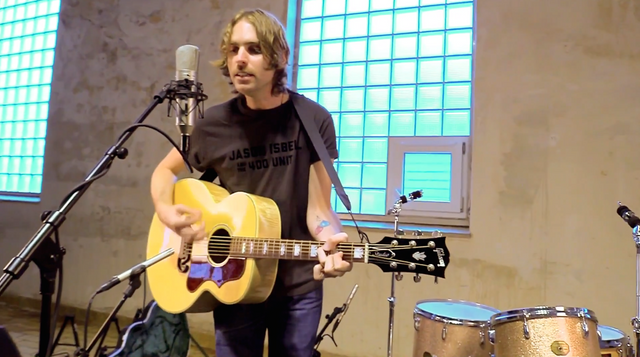 Sadler Vaden will perform at 30A Songwriters Festival in South Walton, FL. 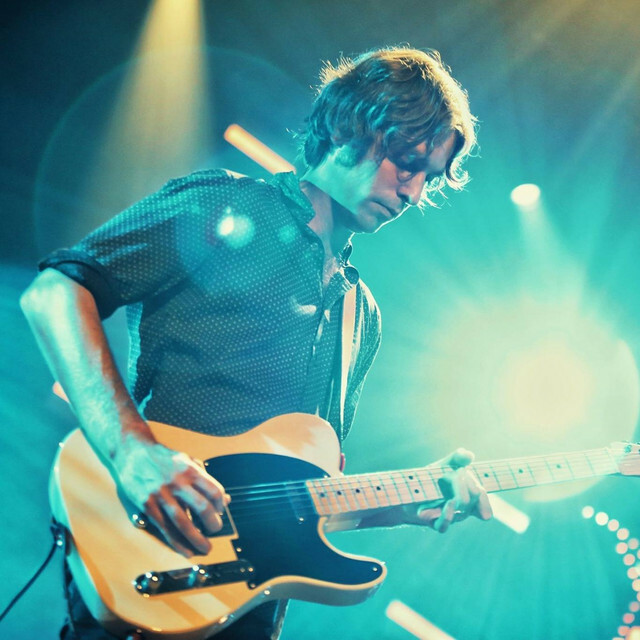 Check out the latest episode of The Marinade Podcast featuring Sadler Vaden. 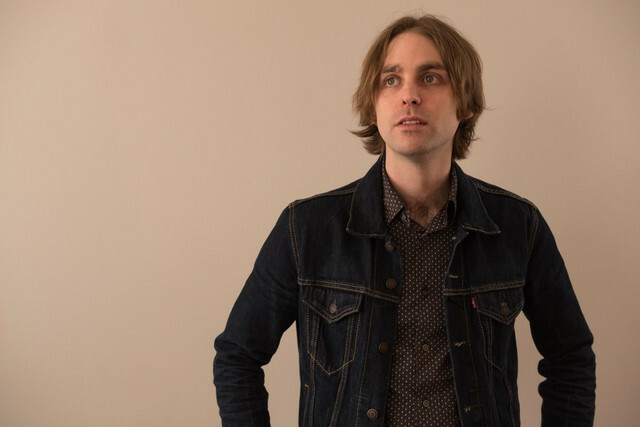 Cut from the same college-radio cloth as Drivin’ N’ Cryin’s power ballads, “Anywhere But Here” pushes chiming guitars, small-town wanderlust and a simple request — “take me anywhere we can disappear” — to epic heights. 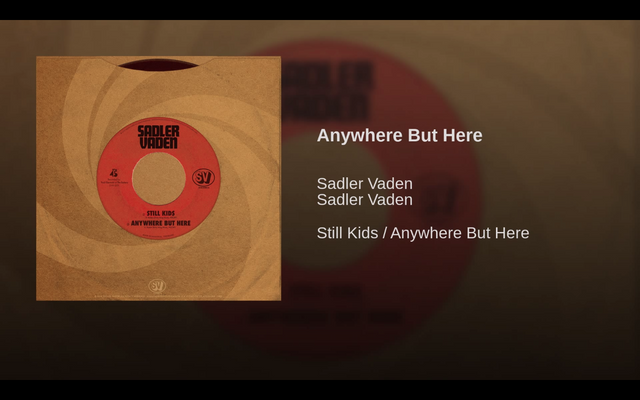 A bandleader and rock & roll lifer who was playing encores of his own long before he joined Jason Isbell’s 400 Unit, Vaden returns to his roots here, mining the rock heroics of yesteryear and turning them into a soundtrack for getting the hell outta dodge. Beginning with a slow-burning intro, the payoff arrives in the form of a blistered guitar lead. 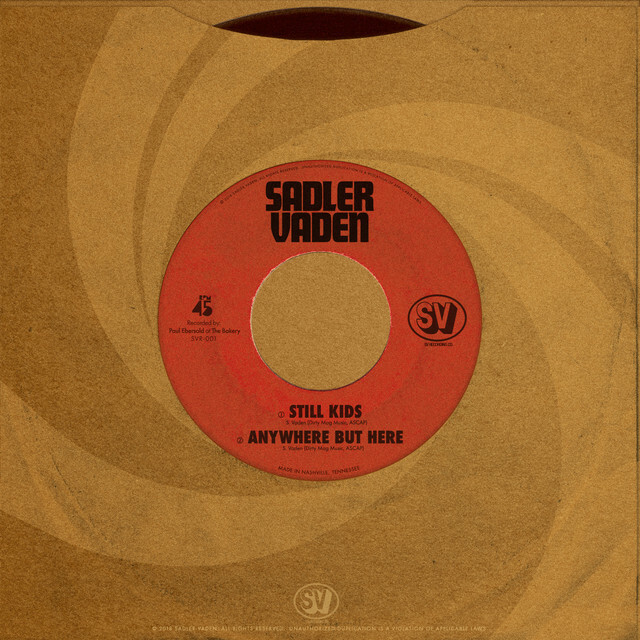 New single "Still Kids" available today. Click here to listen. 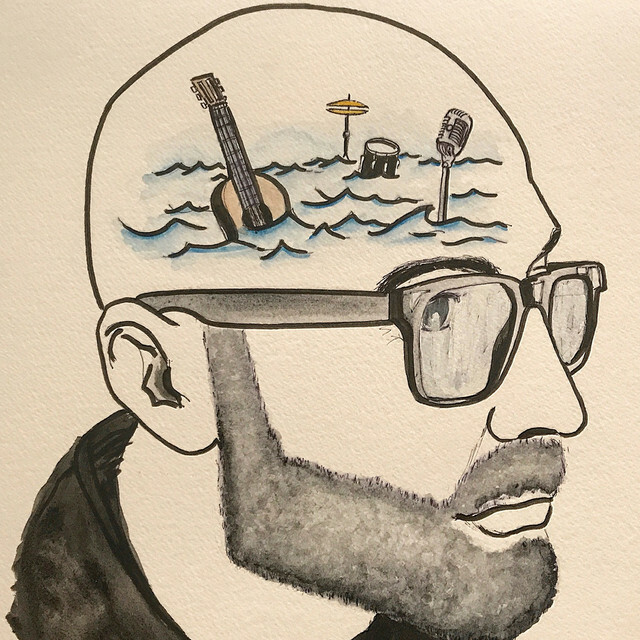 Dust of Day accoustic session featuring two new singles - "Still Kids" and "Anywhere But Here" - and an unreleased song - "Peace and Harmony." Big Day, I just closed my @linkedin account.